Every Feature Taken to the Limit. The TWS600S is designed to get the job done. We took all the right materials and features and packed them into a design that just works. 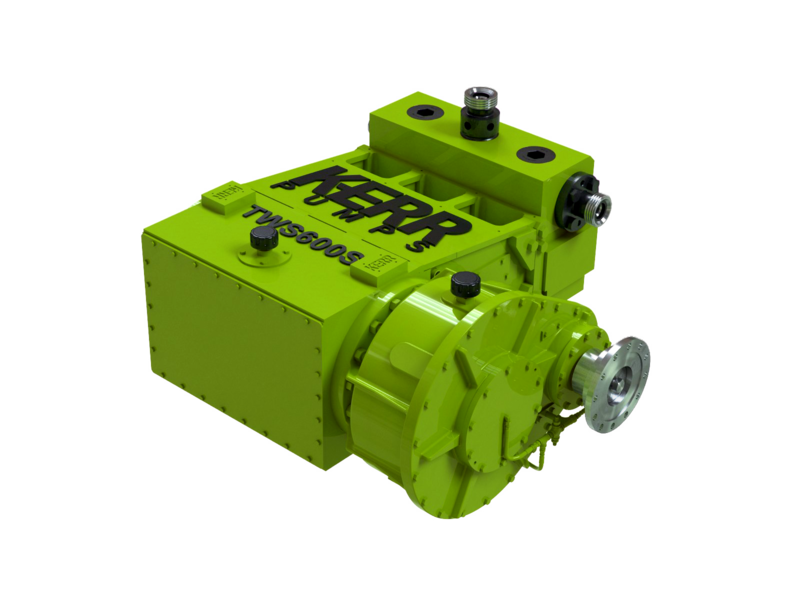 We listened to some of the most experienced pump operators and added all of our expertise to create a product that outperforms the industry. 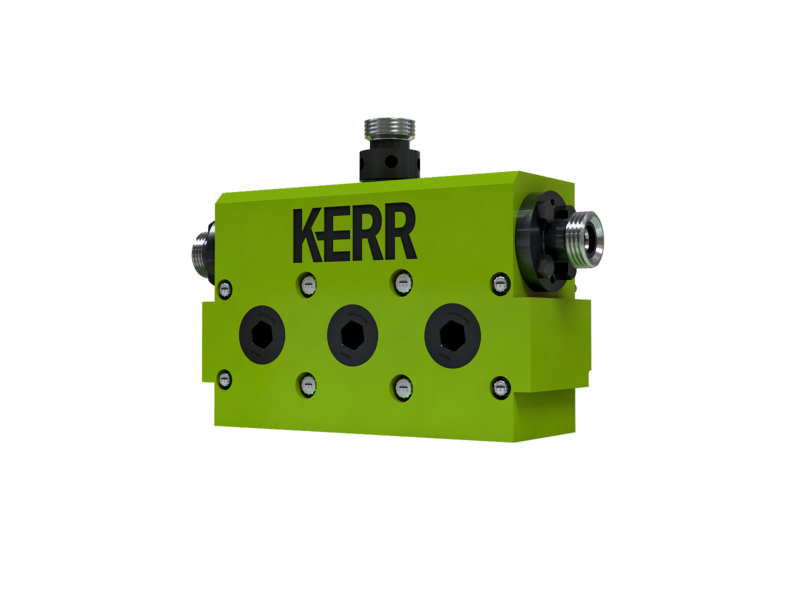 Our high strength, forged alloy fluid end blocks are made from some of the most advanced metals on earth. Every fluid end is heat treated and precision machined in our manufacturing facility. From start to finish, every detail is measured and you will notice the difference. Each fluid end is designed for either higher pressure or higher flow. The higher pressure fluid end is made to hold 2¾” and 3” plungers. The higher flow fluid end is made for 3½”, 4”, and 4½” plungers. 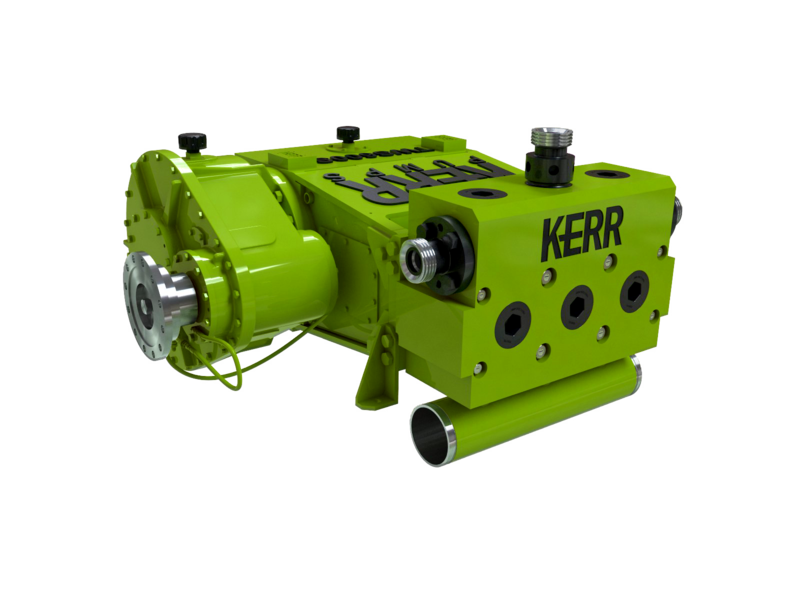 Whatever the pumping requirement, Kerr will get the job done. 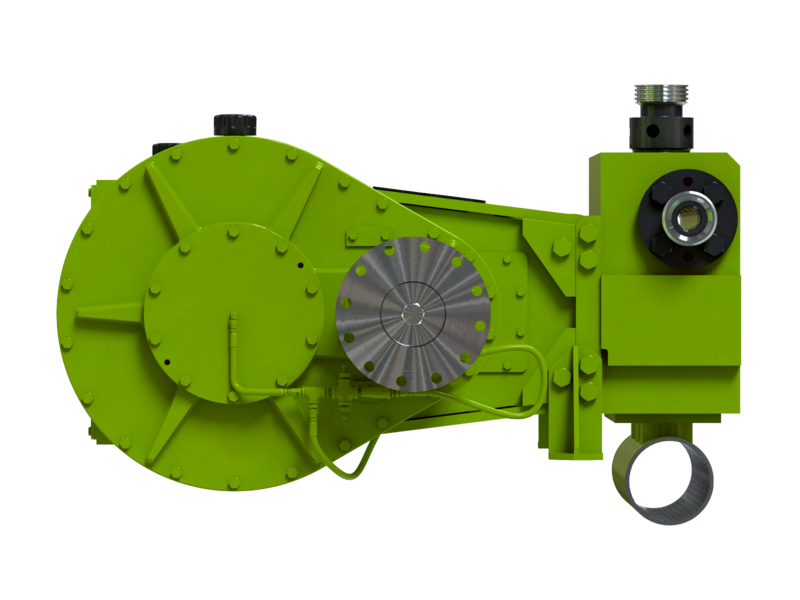 We used the same gearbox featured on our QWS1000S pump. Our helical shaft pinion and helical gear is case carburized, hardened and precision ground to an AGMA quality designation of 12. Some people say using the 1000HP gearbox on a 600HP pump is insane - we call it insanely great. 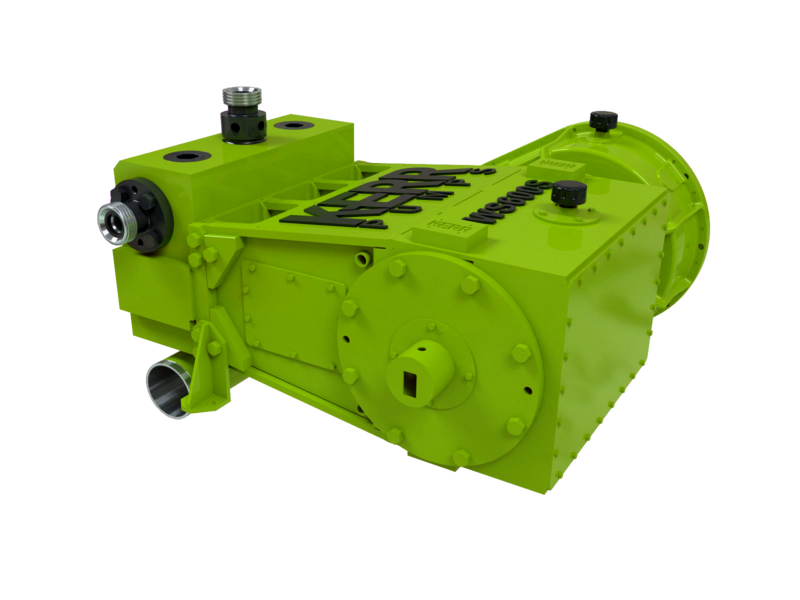 Each crankshaft is rifle drilled to provide direct pressure lubrication to each crank pin. This design advantage extends the life of the crankshaft and bearing inserts compared to other lubrication methods. 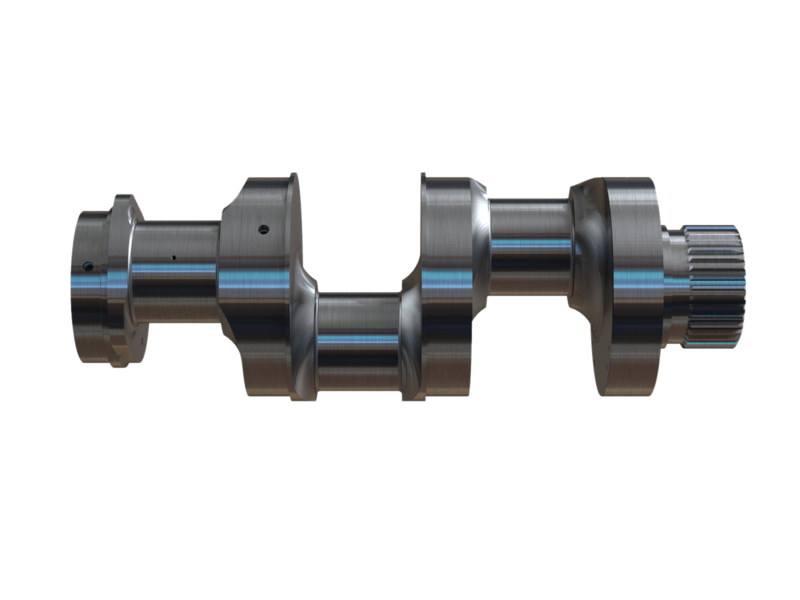 It is without a doubt the best crankshaft we have ever made. Engineered with super high strength T1 (ASTM A514) plate to exceed the most demanding loads in the field. Each case is CNC welded, stress relieved and inspected before it is qualified for precision machining. This attention to detail makes our case an excellent choice.